Show your cat the love she deserves at mealtime by setting out a nutritious dish of Purina ONE Hairball Formula adult dry cat food. 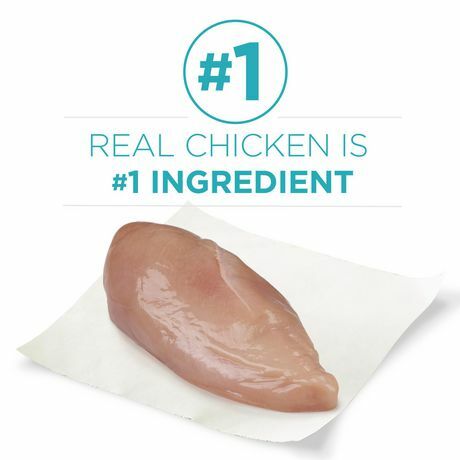 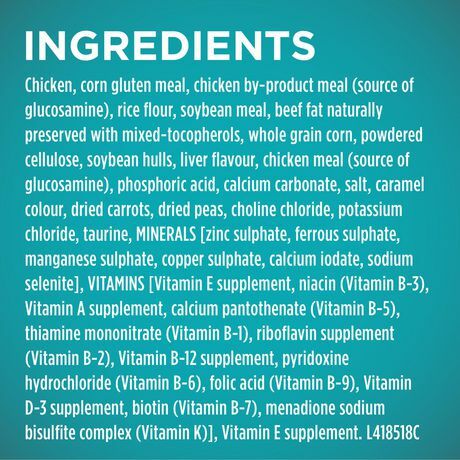 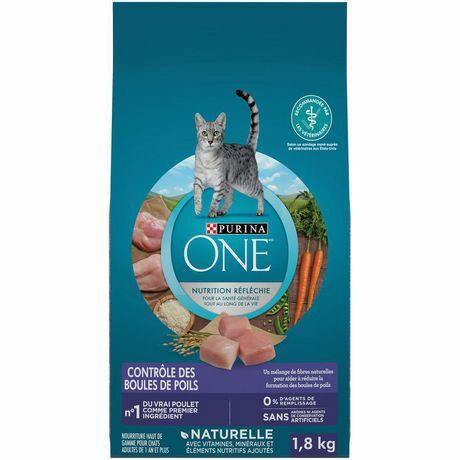 Natural with added vitamins, minerals and essential nutrients, this recipe starts with real chicken as the #1 ingredient and provides 38 grams of protein per cup for your adult cat. 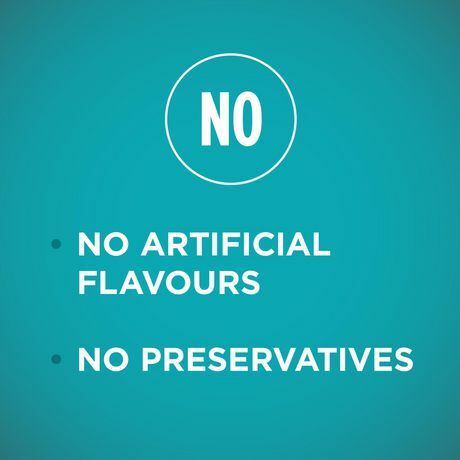 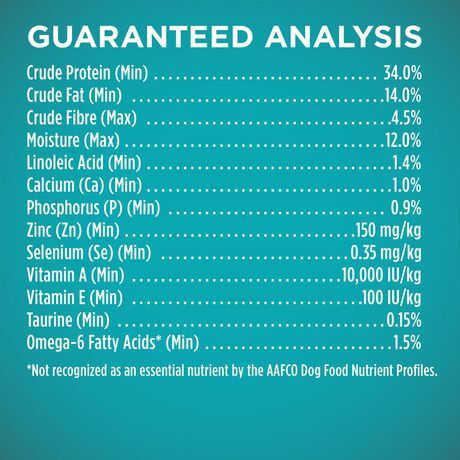 This easily digestible cat food dry formula contains 0% fillers, which means that every ingredient has a purpose. 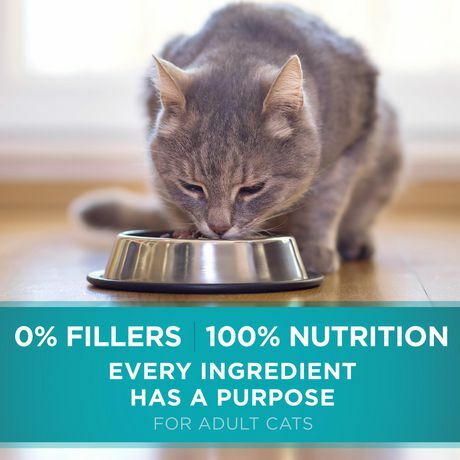 This dry food for cats delivers well-rounded nutrition that meets 100% of your adult cat's daily dietary requirements. 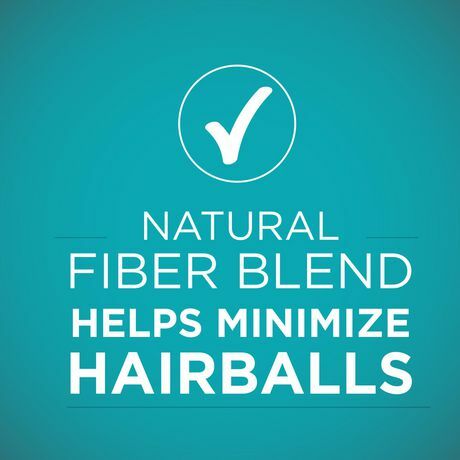 Along with a taste cats love, the special blend includes natural fiber to help minimize and control hairballs. 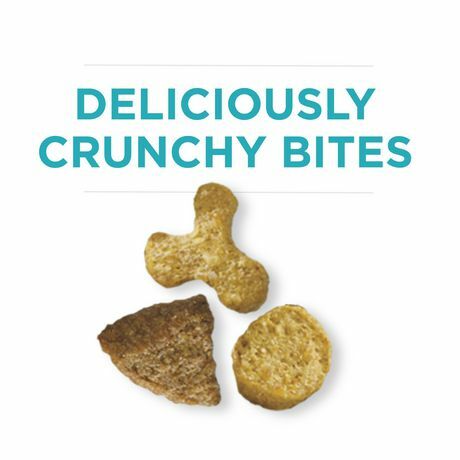 Don't throw away money on cat food she doesn't enjoy. 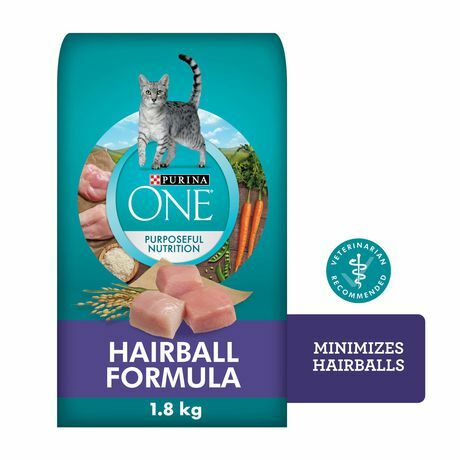 As a responsible and caring pet owner, you can show your cat how much her health and happiness mean to you by feeding her Purina ONE Hairball Formula adult dry cat food every day.